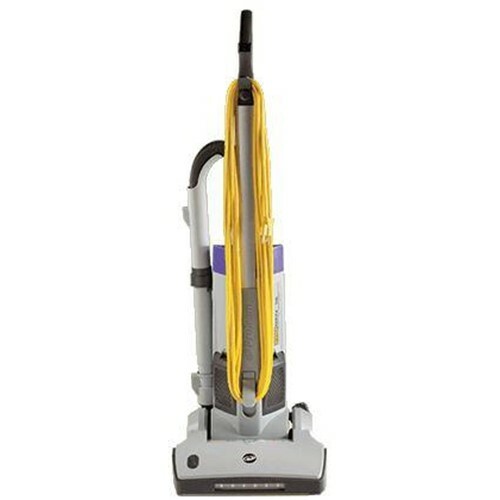 The ProGen 15 has the added performance and features to make it an instant hit with cleaning professionals. This commercial upright's increased maneuverability and animated dashboard display make this an upright like no other. Advanced Maneuverability - Durable construction, easy maintenance and 3-year limited warranty assure a higher return on investment. Exclusive Animated Dashboard - Durable construction, easy maintenance and 3-year limited warranty assure a higher return on investment. Service Without Tools - Durable construction, easy maintenance and 3-year limited warranty assure a higher return on investment.